China Golf products Manufacturers, Suppliers, Factory - Wholesale golf products - Dongguan Gostar Sporting Goods Co., Ltd.
Gostar Sporting Goods Co., Ltd is a professional golf products manufacturer, specializing in making golf gloves, headcovers, golf bags and sports bags since 1998. 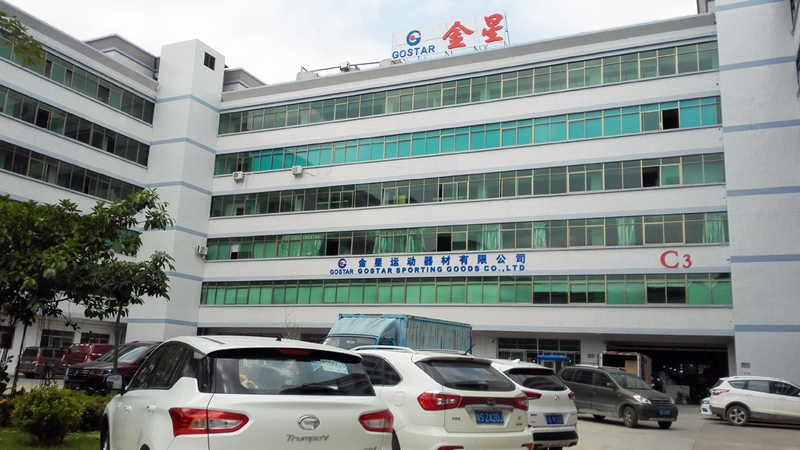 The factory is located in China famous golf town------TangXia Town,DongGuan City, five minutes away from the world’s Number 1 golf club, Mission Hills. 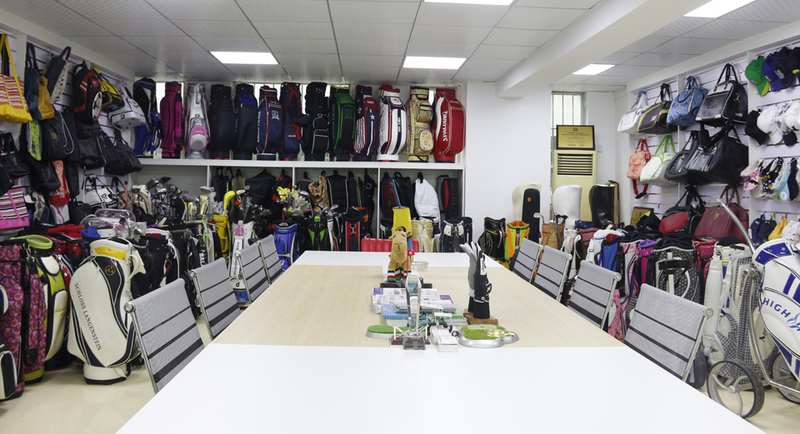 We own independent workshops to manufacture golf glove, golf headcover, golf bags and sports bag under experienced designers and skillful technicians.Using premium raw materials, advanced equipment, and perform strict quality control ensure our products in good quality and durability. Our strong product design team can conceptualize and actualize customers’ ideas to create new products expeditiously. All products can be made with customized logos and designs. To cater for clients’ wide range of requirements, and to better provide quality service, we have also built excellent relationships with many golf accessory factories to supply our customers with high quality products at very competitive price,such as golf balls, golf grips, clubs, tees, towels, umbrellas, golf clothing, and so on. GOSTAR always concentrate on developing and creating new products to meet constantly changing demand market. That is why we have developed new luggage bag, holdall bag and ladies bag with our new brands PASALOU, which is very popular in domestic and overseas market. Top quality and best service are our promise to our customers. We are looking forward to cooperating with you and also warmly welcome you to visit our factory for more discussions.